The Glossop team was called out shortly before midnight on Friday when the man, in his 30s, was reported missing by staff at accommodation in Longdendale. The missing walker had last been seen by members of the public about 5pm near the Hern Stones on Bleaklow. 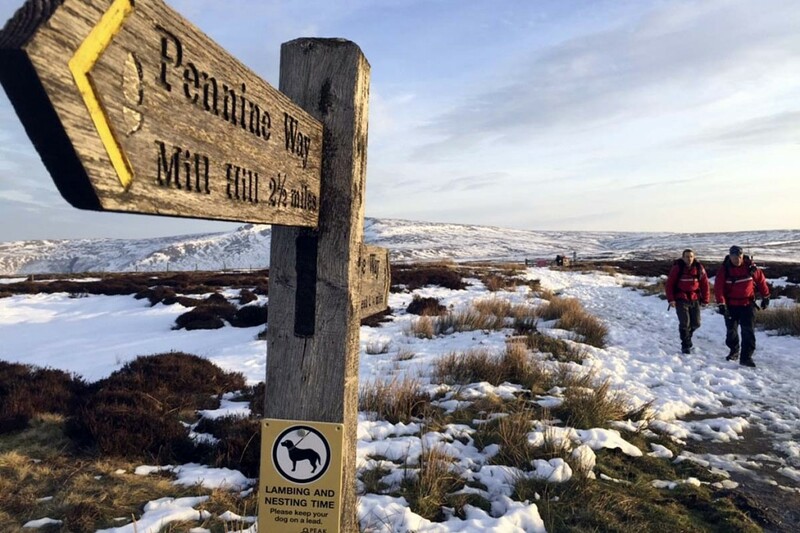 A Glossop team spokesman said: “Members of the team were put into four hill parties and carried out a hasty search of the paths leading up to Bleaklow Head and down the Alport Valley. “Members of the Woodhead team and a search dog from Oldham MRT and further dogs from the Search and Rescue Dogs Association were also deployed up the Black Cloughs taking in the northern edge of Bleaklow moor. “One of the Glossop sections heard a whistle and a possible sighting near to Fork Stones in the middle of Bleaklow Moor. On further investigation it turned out to be the missing man the team was looking for. The rescue ended about 7am. 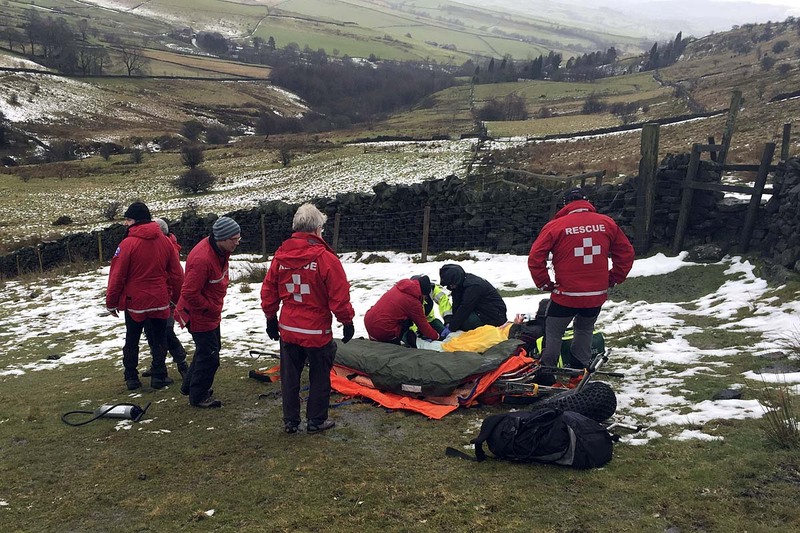 The Glossop team had been called out earlier on Friday about 12.40pm when a 69-year-old man fell near the Transpennine Trail in Longdendale, injuring his back. He was treated at the scene by paramedics and then stretchered a short distance by rescuers to the ambulance, which took him to Tameside Hospital in Ashton-under-Lyne. Two days earlier, the team was in action after a middle-aged man fell from a stile behind Far Cown Edge Farm near Monk’s Road, south of Glossop. The rescue lasted about 1½ hours and involved 12 volunteers from Glossop MRT.